Imagine working in an organisation where everyone has access to the right data to do their job. Business decisions are guided by facts, not gut feel. All employees use sanctioned analytics tools to uncover data insights. User adoption is at a record high. Shadow IT solutions are rare. Data is clean, accurate and relevant, and the IT team works in close collaboration with the rest of the business. Best of all, executives use data to guide where the business should go, instead of to make sense of what has already happened. This is not some utopian fantasy. This is what a true data culture looks like. 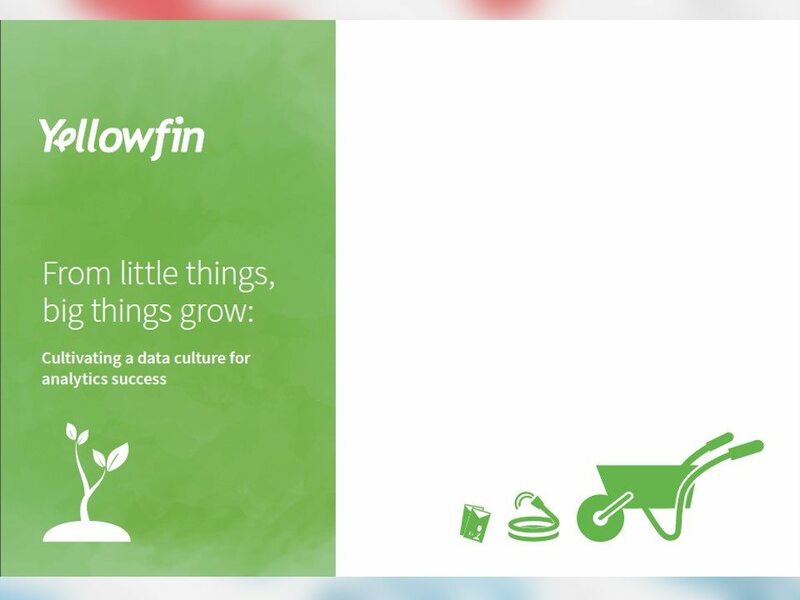 Discover how to create a thriving data culture in your organisation.